Deadliest and most destructive fire in California history overwhelms Merced Property & Casualty Company. 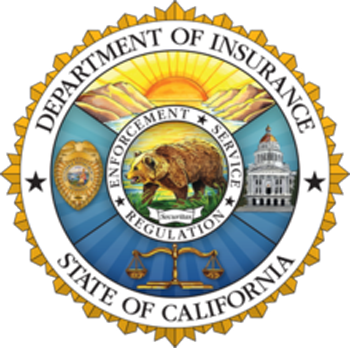 The California Insurance Department took expedited legal action to secure the assets of and take control of Merced Property & Casualty Company, in an effort to protect the company’s policyholders, including those who suffered losses in the Camp Fire. provided both homeowners and auto coverage in the state. In 2017, it reported over 700,000 in auto physical damage written premium in California.